Power Star Pawan Kalyan is welcoming the donations for his Janasena party. Already, a lot of people have sent donations to the party and Pawan’s mother too donated money for the party. 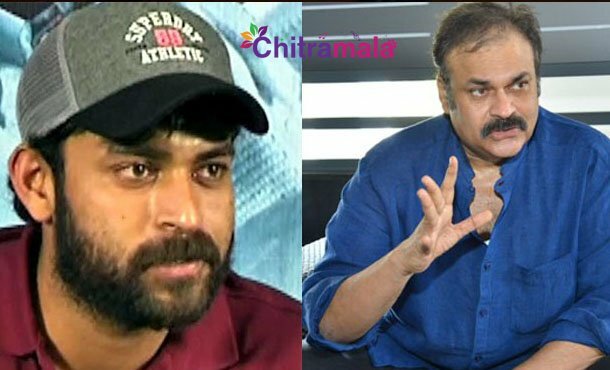 The latest is that Varun Tej has donated a crore for the party and the welfare activities. Pawan Kalyan is currently in Europe for celebrating Christmas with his wife’s family members. He is expected to be back in India very soon.